This month has been absolutely insane. The day after Christmas our kitchen flooded, which led to basically a complete home remodel. We are still without a kitchen, boxes are piled up – painting supplies everywhere and new kitchen appliances are sitting in the middle of the dining room. We’ve been using paper plates for a month now and I’m exhausted by the process. It will be AWESOME when its done, but man its hard doing this while also trying to maintain a job, and parent my kids. 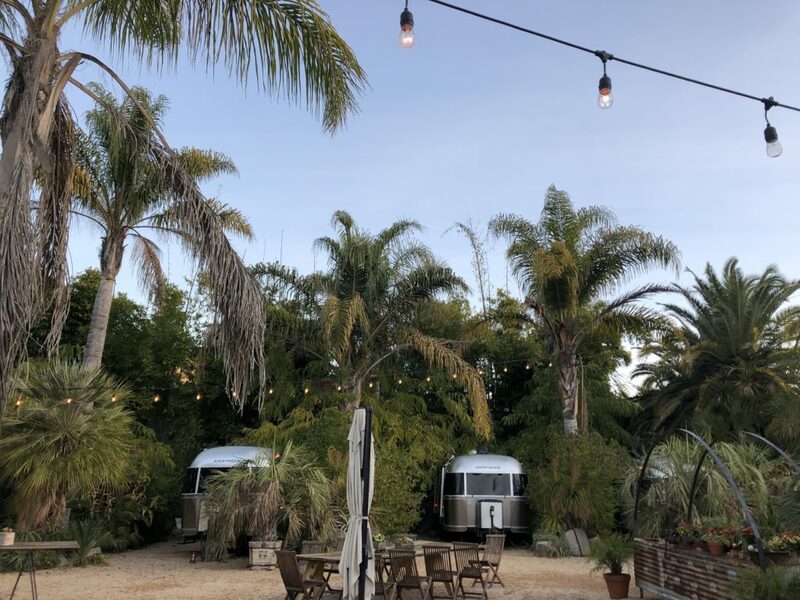 So, when we got the opportunity to go to Ojai, California this last weekend to do some “glamping” in an Airstream at Caravan Outpost it was a welcome respite from the mess. 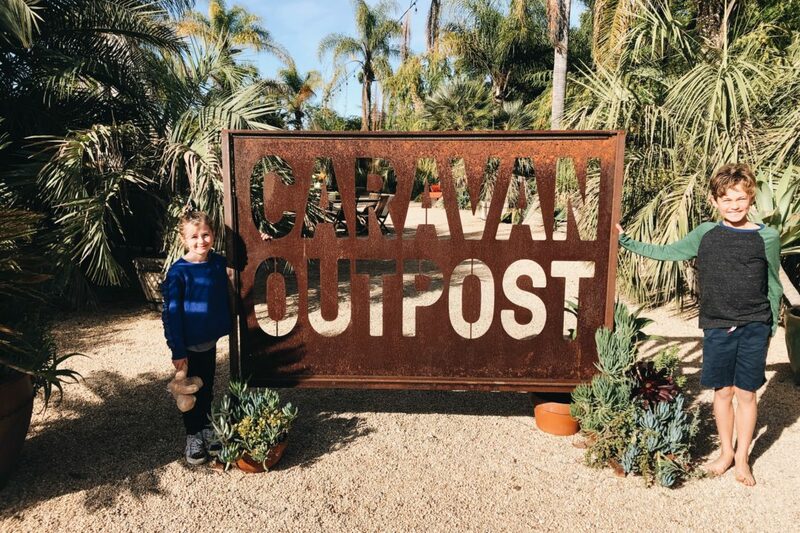 Caravan Outpost opened a few years ago in the small town of Ojai, which is north of Los Angeles and east of Santa Barbara. The town is really cute with lots of restaurants, thrift shops, and miles of citrus groves. Caravan Outpost is outfitted with Airstreams. 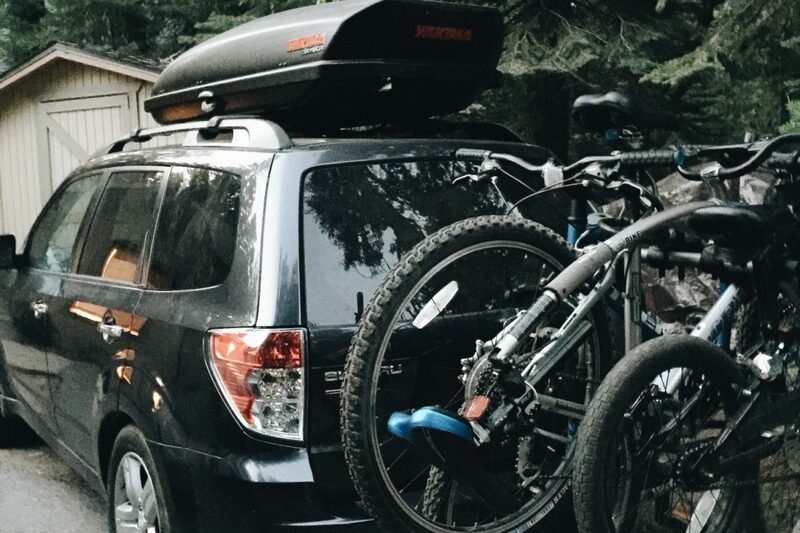 They are styled and comfortable for couples, friends or a family of four like us (though that was a tight squeeze). Each Airstream has its own little private outdoor area with seating. 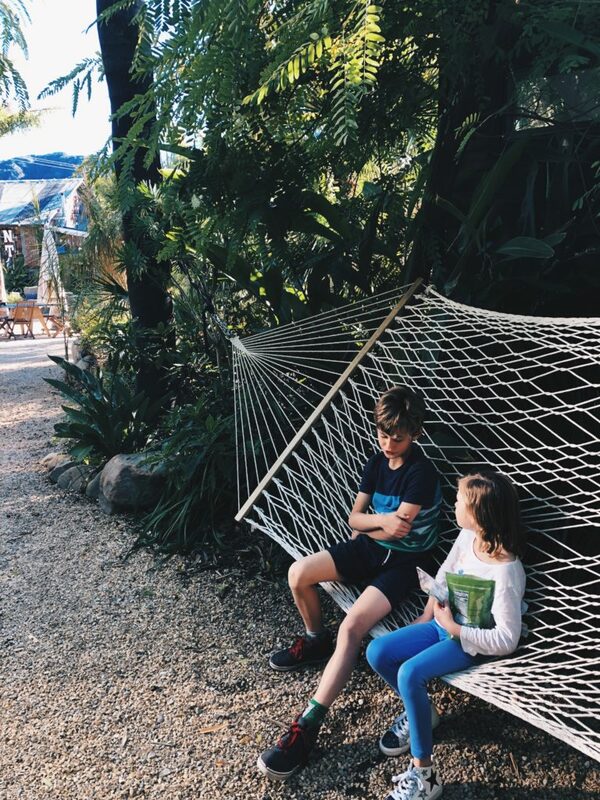 Ours had a hammock which our kids absolutely loved. The customer service is awesome, and the staff so helpful with tips for hikes getting us set up in our Airstream. Communal Living — the experience at Caravan Outpost is designed to be communal however. If you don’t want to be around other people, this might not be the spot for you. 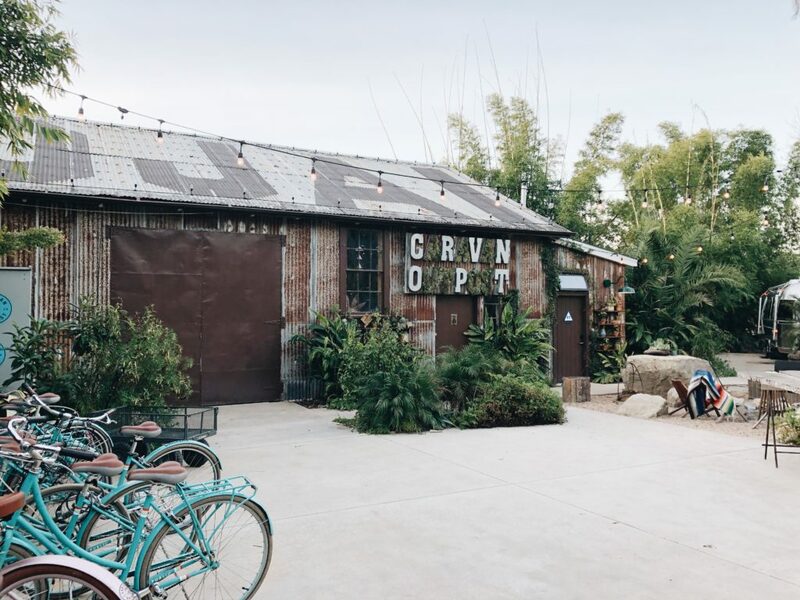 Caravan Outpost has lawn games like Corn Hole, and every night they light the communal campfire and have all the supplies ready for you for s’mores. (Dark chocolate, YUM). Caravan Outpost Store — OMG – I wanted everything in the store. From the blankets to the clothing and jewelry, Caravan Outpost has such a beautifully curated store. It also acts as another hangout spot with two enormous (and gorgeous) leather sofas and craft coffee that is fresh brewed (and free!) all day. 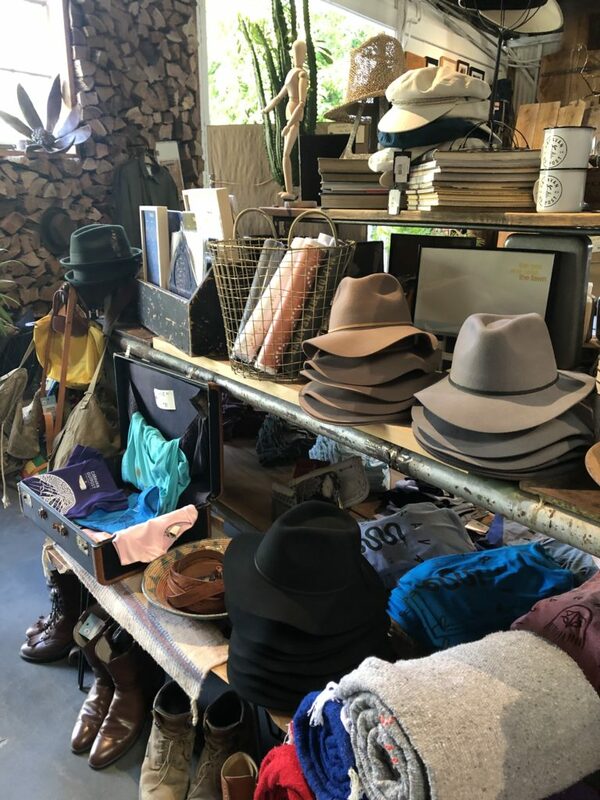 Ojai Activities – There is a lot to do in the area, including hiking, (nearby hot springs), shopping, coffee and thrift store shopping. There is a local winery and brewery in town as well. 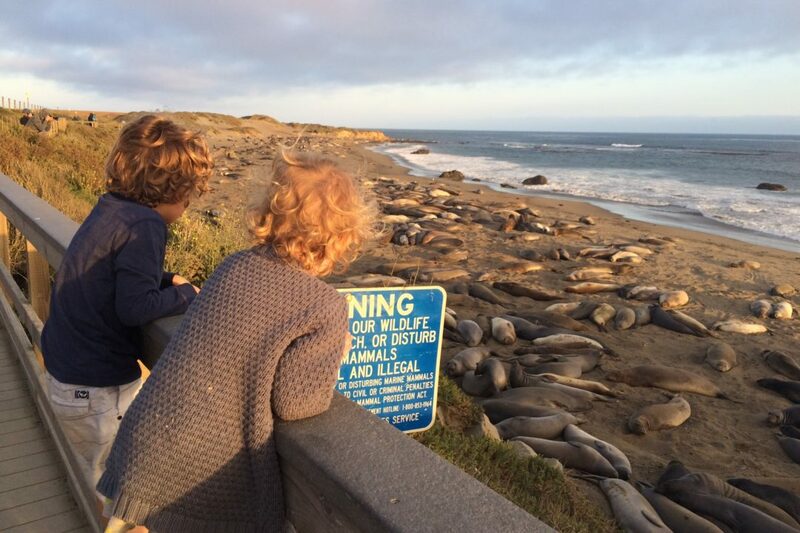 The beach (Carpenteria) is a 30 minute drive. 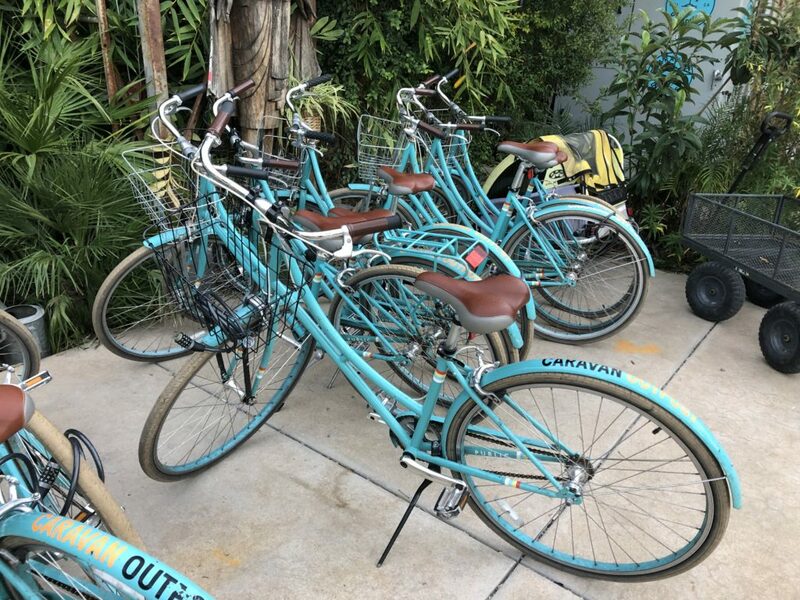 Caravan Outpost offers free bikes that you can check out and ride around town, or on the bike trail that is literally next to the Outpost. 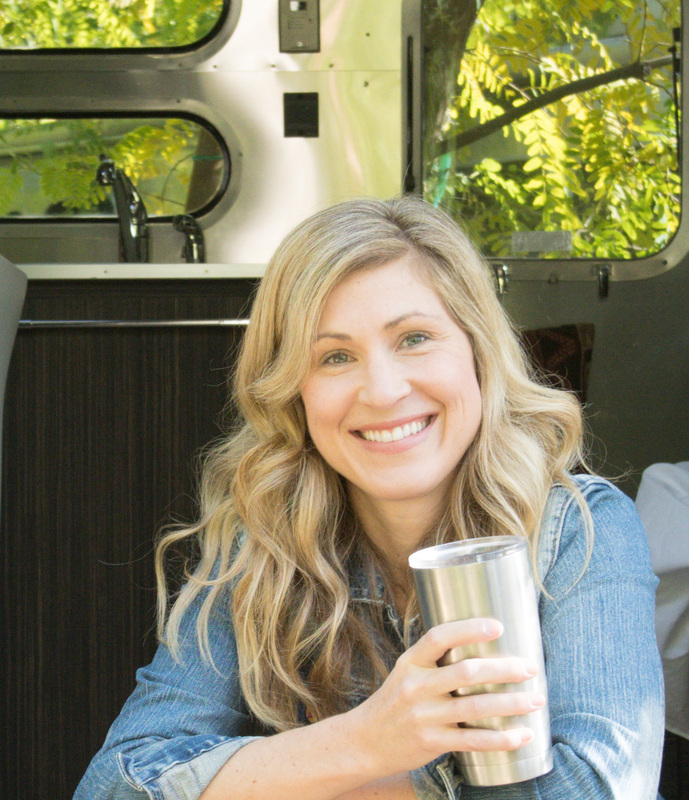 Tips for your stay at Caravan Outpost — The amenities in the airstream are minimal. You need to bring your own shampoo, and conditioner. There is also no coffee maker in the Airstreams (waah!) – I assume its because they brew coffee for free for guests. 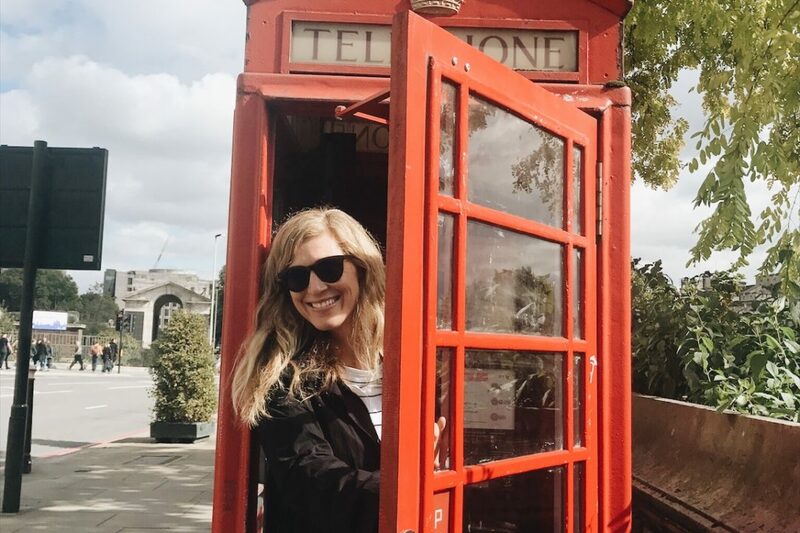 But, if you are an early riser like us and want coffee first thing (they don’t brew until after 7:30 am) – I highly suggest you bring a french press. There isn’t an outdoor BBQ, so if you want to grill, be sure to bring your own. We brought our little Weber which was great. In short, it was a great weekend. I would LOVE to come back sometime and do more in the town of Ojai.